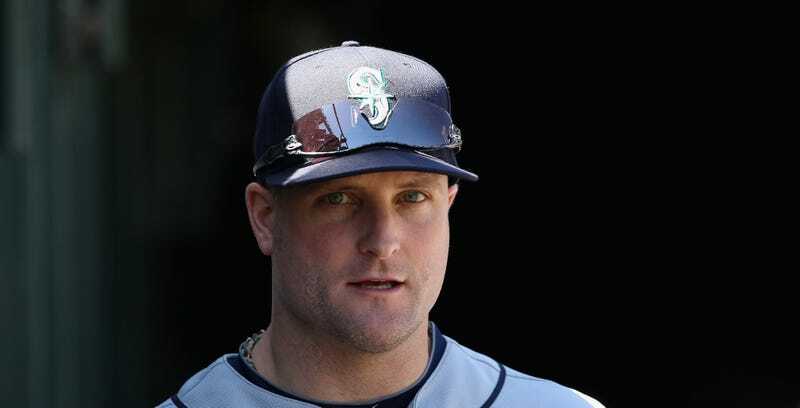 Former Major League Baseball player Russell Branyan was arrested last night in Nashville, Tenn., on a charge of felony aggravated burglary, allegedly of his ex-wife’s home. Russell, who has long owned a home in nearby Franklin, allegedly committed the burglary on Oct. 30. He was released on a $2,500 bond. The defendant made entry into the residence of the victim without having the legal authority. The defendant and victim are divorced and the victim is the legal resident. The defendant entered while the victim was asleep and removed various items from the home. The defendant also tampered with the thermostat inside of the home, making it extremely cold. The defendant acknowleded [sic] to the witness that he had removed the items from the residence and now wanted to return them. All events took place in Davidson County Tennessee. This is not the first time Branyan has been arrested for actions allegedly taken towards Jill. In 2008 he was arrested on domestic violence charges in a Cleveland suburb for allegedly striking her in the face, causing a cut lip, during an argument while driving. He pleaded no contest, and after completing a diversion program the charges were dismissed. The two have four kids together. Branyan played for 10 different teams in a 13-year major league career, most notably spending four-and-a-half years in Cleveland. He last played in the majors for the Angels in 2011, before having minor-league stints with the Yankees, Indians, and Toros de Tijuana in Mexico, before officially retiring in 2014.